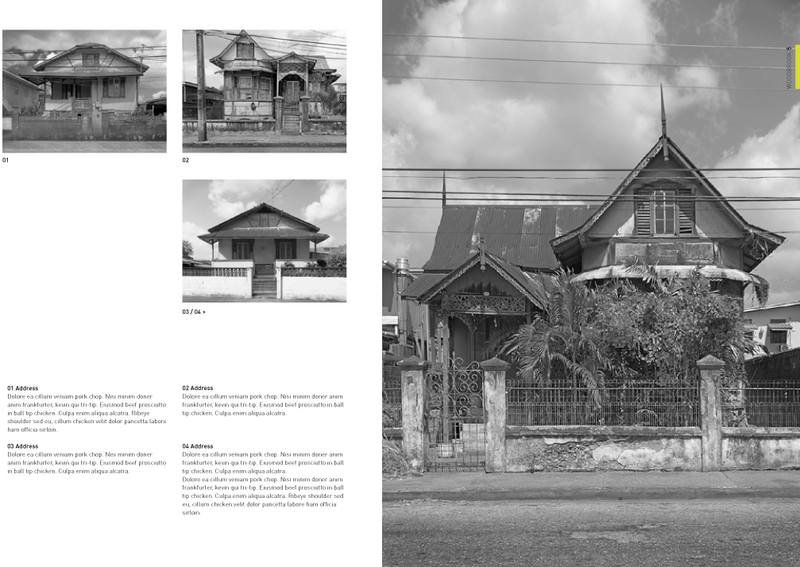 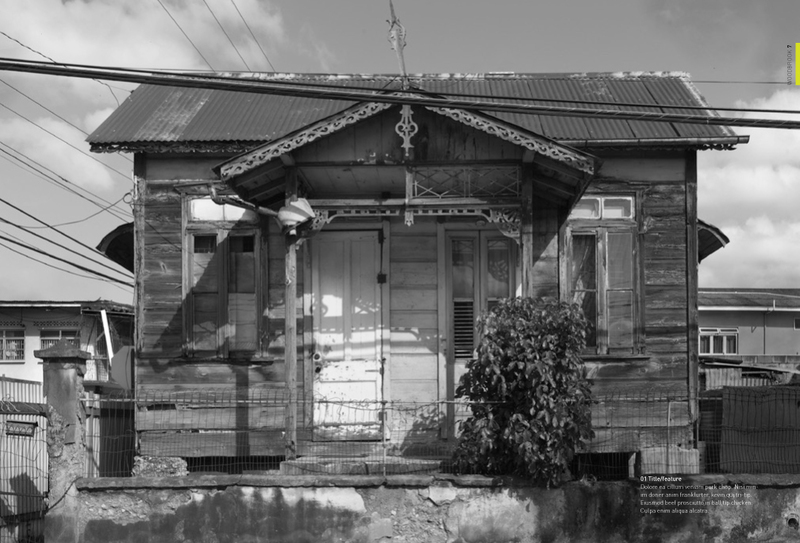 Work has started on the next book: Port of Spain A City In Transition. 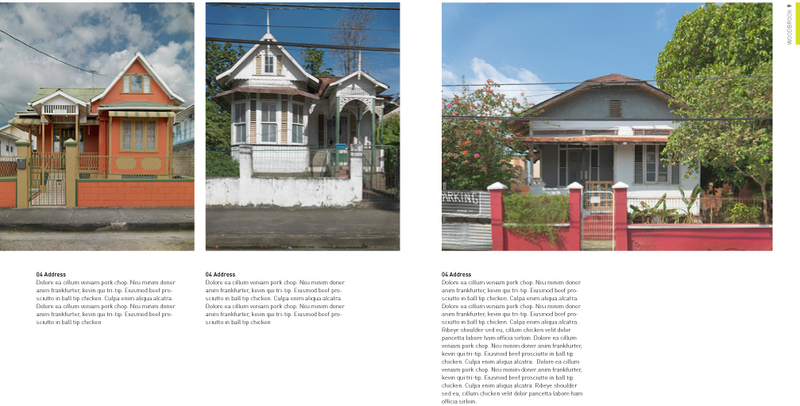 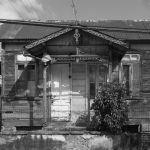 Port of Spain is rapidly changing: historic buildings are being replaced. 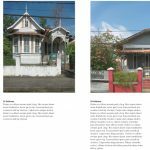 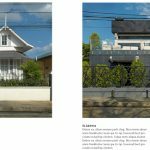 The idea is to record the architectural heritage and a few noteworthy contemporary buildings in the city and to propose some new interventions to enhance the city. 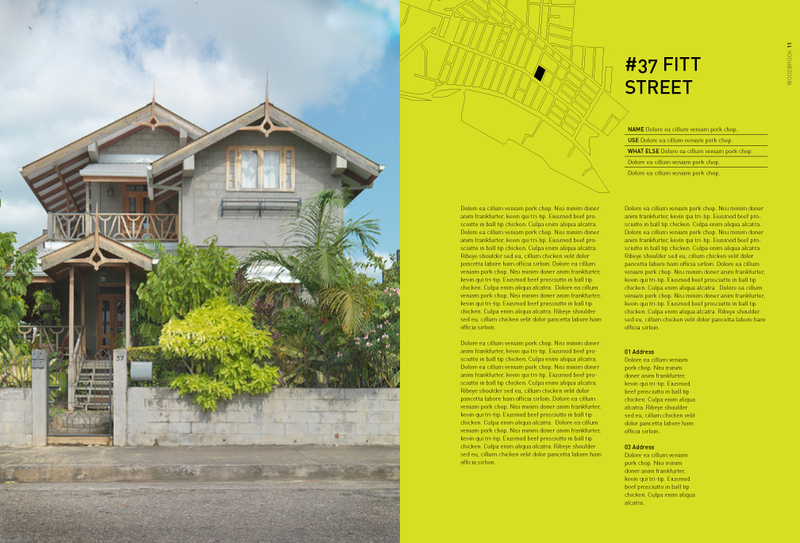 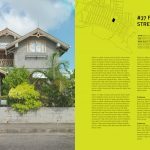 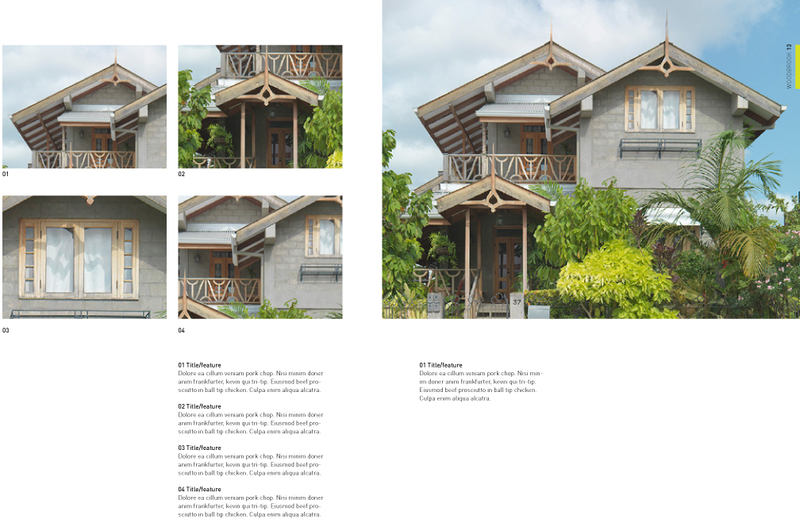 This book will aim at recording some of the finer buildings, both heritage and a few contemporary and will focus on six areas: Belmont, Woodbrook, St. Clair, St. James, Newtown and Downtown. 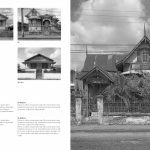 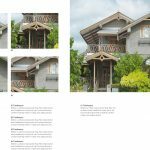 The book will also document the nature of the changes in the typology and structure of the city and will also feature some solutions to reinvigorating the city. 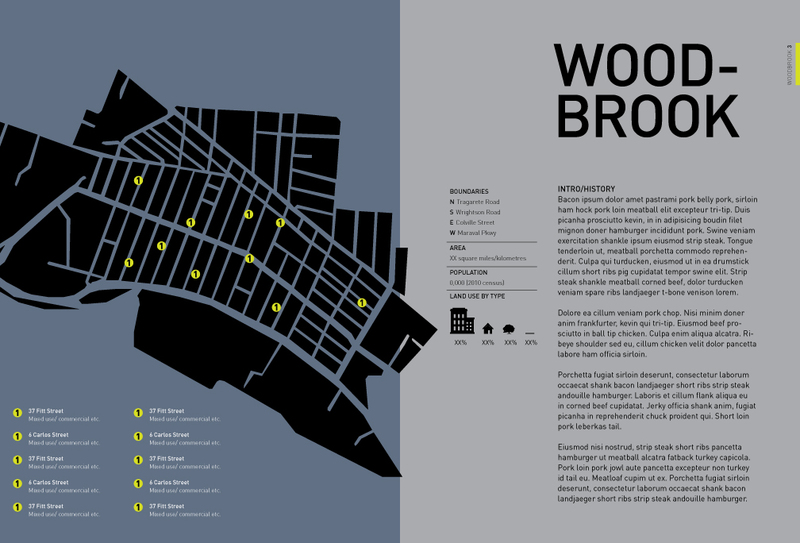 The goal will be to help promote architecture, its preservation and its contribution to the city. 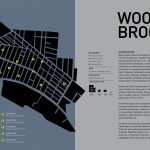 Photography and mapping of the current urban use begins in Woodbrook and St. Clair with over 80 buildings and public spaces and squares.